The government has made it clear that it has no plans to revise the target. 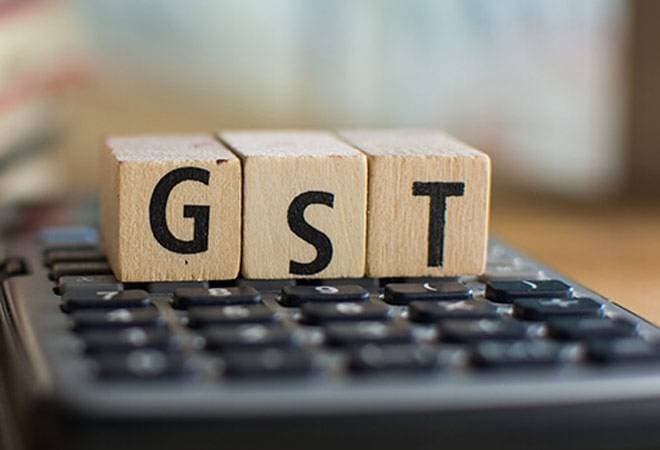 Indirect taxes collection by the government may fall short of the target during the current financial year due to disruption caused by the GST rollout, Central Board of Excise and Customs (CBEC) chairperson Vanaja Sarna said on Sunday. For the fiscal year ending March 2018, the government had fixed a target of Rs 9.68 lakh crore for revenue collections from customs and GST. However, the CBEC chairperson said there was no plan to revise the revenue collection target for the year. The CBEC is the apex body for the administration of indirect taxes and forms part of the revenue department of the Ministry of Finance. The revenue collection target from customs and GST, which put together is Rs 9.68 lakh crore for the current fiscal, seems difficult for the department to achieve at the moment, keeping in view the recent GST rollout, the CBEC chairperson said in Mumbai. She was talking informally to journalists on the sidelines of the half marathon organised by the customs department. Finance Minister Arun Jaitley also attended the event. However, Sarna said the government has made it clear that it has no plans to revise the target. Rather, it will wait for the GST rollout to settle down over the next five to six months. GST was rolled out on July 1 Moreover, the department will not penalise traders for any default on tax payment at the moment, she said. Customs has done well but we have to wait till the GST rollout settles down, she added. In reply to a query, Sarna said close to Rs 200 crore has been disbursed by the department in the form of refunds to exporters so far. Right now, she said, the department wants to be a facilitator for the GST implementation. It is not our job to penalise traders at the moment. This is despite the fact that our intelligence officials are constantly keeping a close watch on the entire development related to GST, she added.